Rachael Angelese is a phenomenal massage therapist and teacher! She is one of the most skilled massage therapists that I’ve encountered in my 20+ years in the Spa & Wellness industry. The staff came back from their two days with Rachael feeling recharged and excited, saying that “Rachael has this innate ability to combine the intuitive with the practical” – something that many of them hadn’t experienced in a workshop/learning environment before. Several of them also let me know that they are looking forward to talking additional workshops with her. The BodySong School is the vehicle for the transformative and groundbreaking life work of Rachael Angelese. 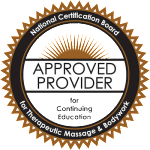 She is approved by the National Certification Board for Therapeutic Massage & Bodywork (NCBTMB) as a Continuing Education Approved Provider #793. 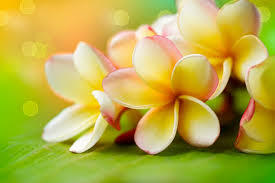 Her intuitive discoveries within the healing arts have been distilled and refined into a revolutionary new method. These teachings are a catalyst to enable transformative change and immeasurable insight into the complex process of healing. 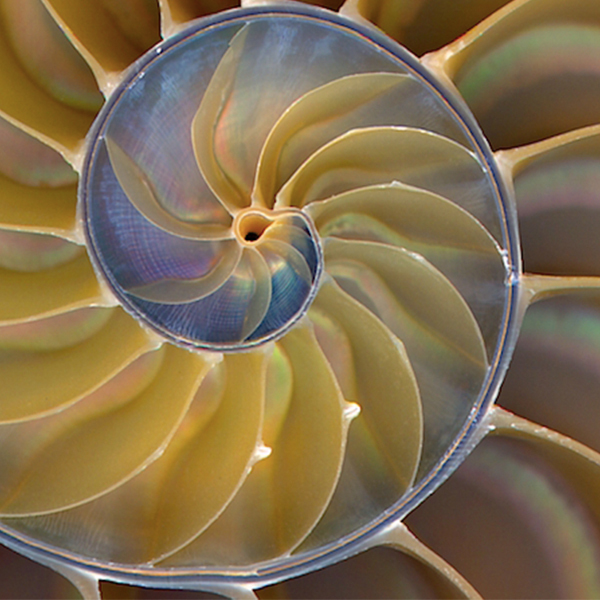 What differentiates the BodySong is its capacity to engage, invoke and direct the Infinity Wave energy using her foundational method – The Golden Path. This oceanic energy within our body unifies the matrix of our senses, structure, and emotions and aligns us with the heart of our being. Through experiencing and understanding these wave-like dynamics, BodySong practitioners develop the ability to intelligently and intuitively manipulate the nexus-space of physical and emotional transformation. They perceive and participate in the subtle interactions arising within their client’s mind, body and emotions and dissolve the qualities of holding, contracting, and fear to create release, levity and openness. With small classes that emphasize one-on-one attention, Rachael maximizes each practitioner’s highest healing potential. BodySong graduates achieve greater success, deeper impact, and maximum healing potency in their practice – becoming powerful agents for change and facilitators of a profound and lasting wellness. An unprecedented, game-changing course to learn full-spectrum, abiding and transcendent healing. Based on a revolutionary discovery by founder Rachael Angelese, this program reveals an extraordinary energy movement that exists within the body. Through clear theoretical articulation, somatic exercises, and hands-on practice; The Matrix of Healing equips participants with the pin-point precision required to access and direct the dynamic and ever-evolving patterns and rhythms that live within the body. This ongoing class is offered on the 1st and 3rd Monday of each month, and is designed to help bodyworkers further their practice by honing and expanding their skills. Open to current and new students. This class may be taken as often as you like and will be different each time with the focus on techniques taught in Rachael’s other classes. A unique and innovative program designed to ignite your ability to identify and harness your energetic potential, expand your awareness, to effect profound and lasting change. This course is the definitive introduction to understanding and developing your gifts as a quantum-healer. The muscles of the shoulder region support one of the most mobile, and least stable joints in the human body. Our lower body is our foundation, housing the base of our sympathetic nervous system, and a primary site to accumulate both localized and referred pain. This class will teach you to become an expert in relieving lower body pain, regaining mobility and creating levity from the ground up. If you are unable to attend for any reason, please email us at info@thebodysong.com at least 48 hours prior to the event to cancel and receive a credit toward an upcoming class or to request a full refund. With notice less than 48-hours, you may send a qualified person in your place or request a credit toward an upcoming class.